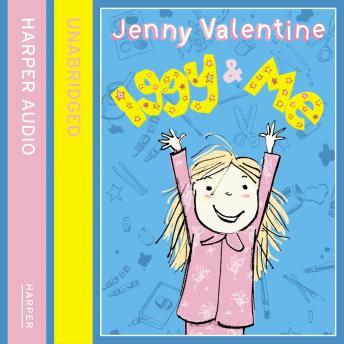 IGGY AND ME is a series of family stories featuring the mishaps and shenanigans of the irrepressible 5-year-old Iggy as seen through the eyes of her big sister Flo. Funny and endearing, each chapter is a complete and satisfying story in its own right, perfect for newly-confident readers to enjoy alone, or for reading aloud at bedtime. Illutrated throughout in with black & white line drawings by Joe Berger, who was nominated for the Booktrust Early Years Award for his picture book, Bridget Fidget.